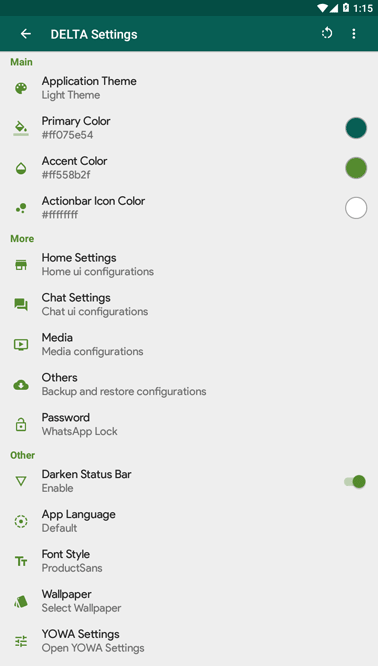 DELTALABS STUDIO has developed a new WhatsApp mod. It is Delta YoWhatsApp. It is the same developer who made DELTA-GB WhatsApp. Basically, this app is based on YoWhatsApp by Yousef-Al Basha. If YoWA is awesome, then Delta YoWA is more than just awesome. It has got more customization features besides YoWhatsApp features with a unique UI. Try it once, you’ll love it for sure. WhatsApp recently announced that it may ban users of GBWhatsApp. So, the developer of GBWA has said that he may never come with an update again. Taking that into mind, DELTALABS Studio has shifted its focus from DELTA GBWA to DELTA YOWA. 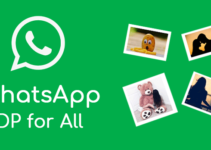 They have released Delta YoWhatsApp Apk. It is based on the YoWA latest version. We love their UI and customization features in DELTA Settings. So, it’s not bad to try it once. It is not available for download in Google Play Store. So, you can download its official latest version apk from HackTricks. Check the below section to get direct download links. An all-new WhatsApp mod with an attractive and cool UI is here. The Delta YoWhatsApp v1.1.0 is now available for free download on HackTricks. 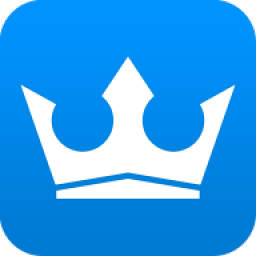 Download its latest apk from the below download links. Download (Delta-Yo WhatsApp)The first package is com.yowhatsapp. 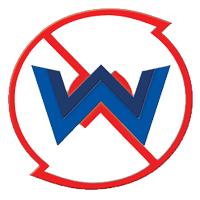 Download and install that if you’re moving from YoWhatsApp or want to run Dual WA. If you want to replace WhatsApp, then install the second package. Download both Delta YOWA apk for Dual WhatsApp on Android. DELTA YoWA has many cool features. It has got all the YoWhatsApp features as its base is YoWA. But, the main attraction is it’s unique and the below-listed features. If you want to take your WhatsApp data to Delta-Yo WhatsApp, then first take backup. Then, proceed to the below steps. First of all, download Delta-YoWhatsApp apk from our download page. Install it after download. Open Delta YOWA app. Enter mobile number and verify (if have a backup, restore it first). Now, enjoy all its superb features with an awesome looking UI. Is this app the same as YoWhatsApp? It is based on the YoWhatsApp mod Yousef Al Basha. But, DELTA team has added many new features like DND mode, unique UI like WAMOD and others. Other advanced customizations are also there. No, the developer denies collection of any data from users. Is YoWA Delta legal to use? WhatsApp doesn’t allow its users to use modded apps. So, it is simply illegal according to WhatsApp Team. The reason behind it is a privacy concern. Is there any chance of account ban? DELTA YOWA users can enjoy the app without any tension of ban as it is ban-proof. Still, if YoWA gets noticed by Official WhatsApp Team, then there will be a risk of ban. So, we recommend you to use this WhatsApp mod for a secondary number. Keep visiting this page for the Delta Yo WhatsApp latest version update.